MDT has been working with West Berkshire Council for over 10 years on several projects, with the latest requirement to survey, plan and deliver accurate floor plans for Schools within the area. 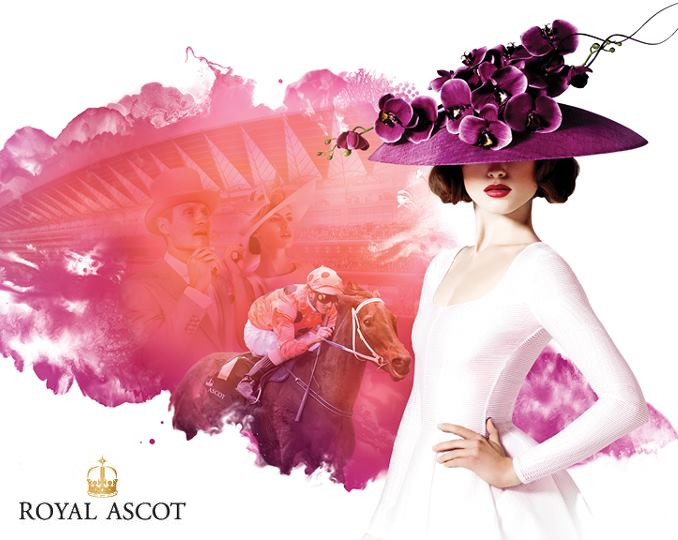 Another year of Royal Ascot races brings together the ever-growing relationship between Ascot Racecourse and MDT. Sir Albert Bore, The leader of the largest council in the UK said it was looking to make a total of £600 million savings by 2017, with £120 million in 2013 alone. There is now a strong requirement for NHS hospitals to have electronic patient records working by April 2014 in order to meet the data flow requirements. This requirement has been set by the NHS Commissioning Board towards making the NHS paperless by 2018.